This is not a drop-in class. Enrollment is required. 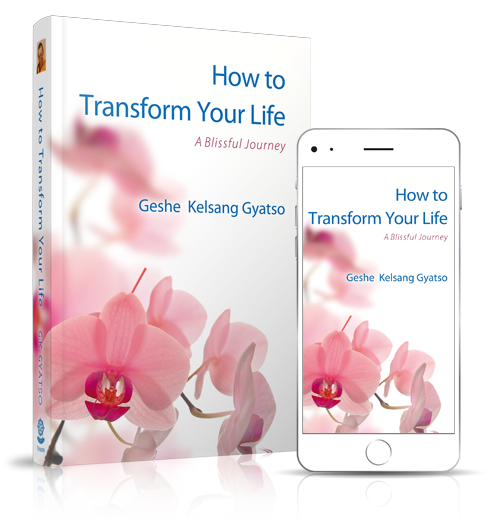 The Foundation Program (FP) is designed for anyone who wishes to deepen their understanding and experience of Kadampa Buddhism through a systematic study of essential Buddhist texts and their commentaries by Venerable Geshe Kelsang Gyatso. Anyone can join and experience the great benefits of being part of this regular study program. Through this we can improve our good heart, our wisdom, and our cherishing of others by going deeper into our study and meditation practice. 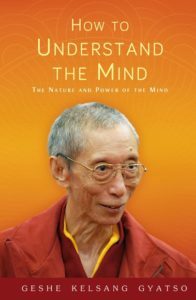 The current book being studied is How to Understand the Mind, Part 2. Part 1 is a practical guide to developing and maintaining a light, positive mind – showing how to recognize and abandon states of mind that harm us, and to replace them with peaceful and beneficial ones. What happens at each class? Before each class, students study an assigned portion of the text, usually a few pages long, and try to memorize the essential points. Each class begins with chanted prayers and a guided meditation. The teacher then reads the assigned section from the book while giving commentary to the text. The students then discuss the material in pairs. The teacher and students conclude by deciding what to meditate on in the next class and how to practice during the coming week. What are the program commitments? To attend every class, unless there is a valid family, health or work-related reason for missing. To apply effort to memorize the Condensed Meaning and Root Text of the part of the book studied. To take a written examination at the end of each part of the book studied. To attend at least one drop-in meditation class or prayer session at the Center each week. This is not a drop-in class, enrollment is required. You may attend one class as a trial before deciding to enroll. If you enroll, then you should have the intention to complete the remainder of the book or part of the book for which you have joined. To schedule your trial class or request enrollment information, please email us at info@meditationinmiami.org.